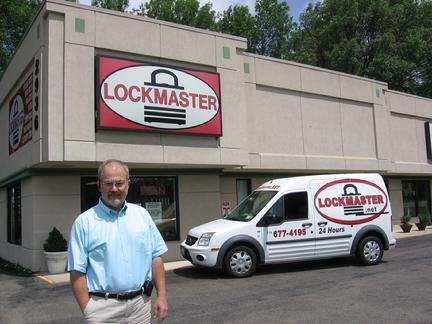 For over 30 years, Lockmaster has provided the highest level of technical proficiency and dependable service. Long relationships with government agencies, automotive dealers, major retailers, large and small manufacturers and independent local businesses have kept us at the forefront of developing technology and customer needs. We are WNY's most reliable 24 hr service over all of those 30+ years. Call us today!